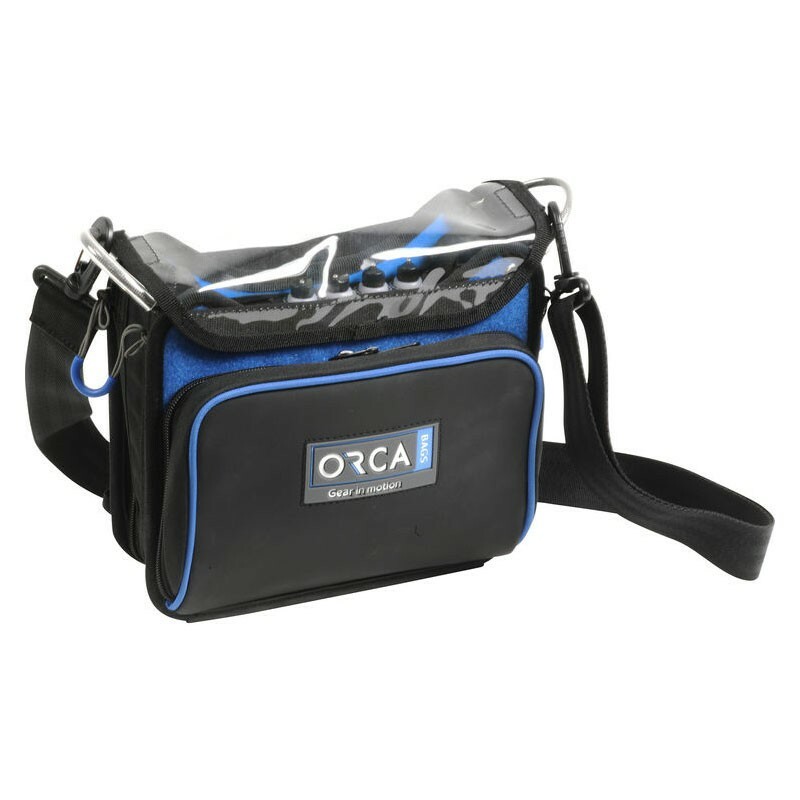 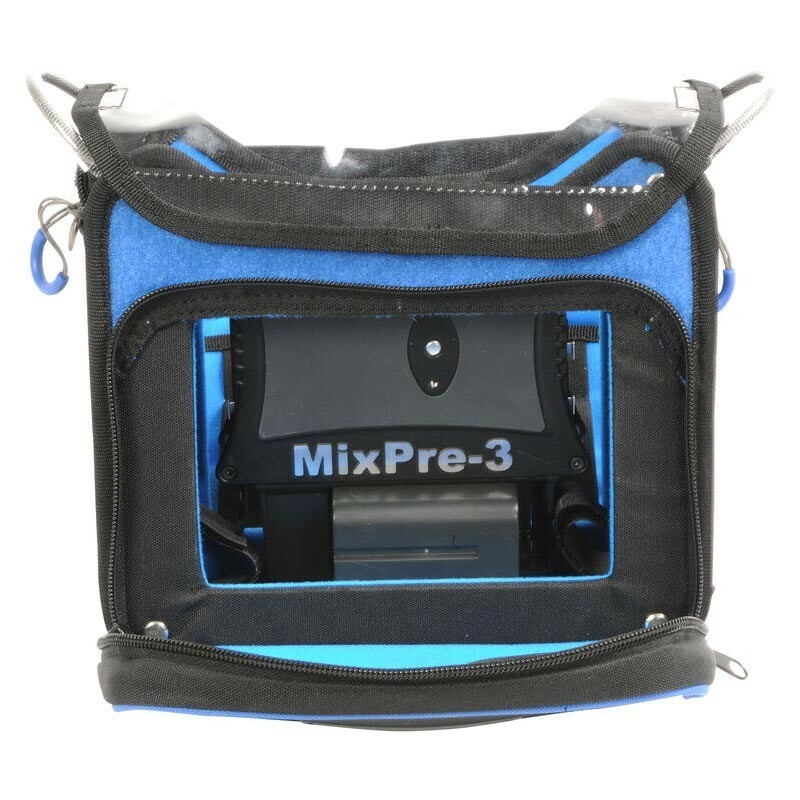 The Orca Bags OR-270 Sound Bag was designed to hold and protect the Sound Devices MixPre-3M and 6M together with the MX-L battery mount. 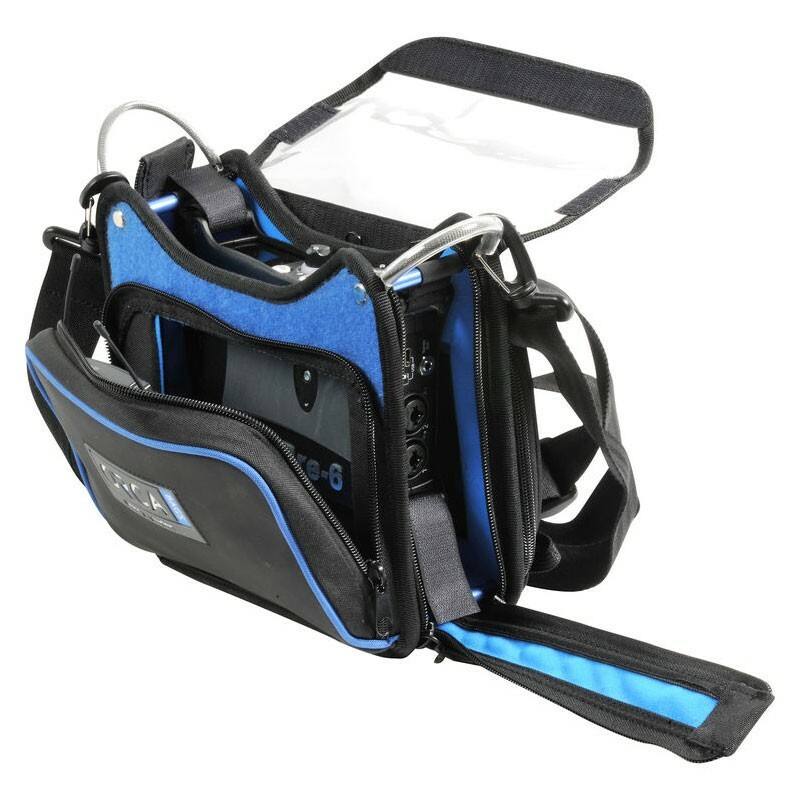 The bag, which includes a detachable shoulder strap, is very lightweight with access from all sides. Back and front pockets hold small batteries or a few wireless receivers. 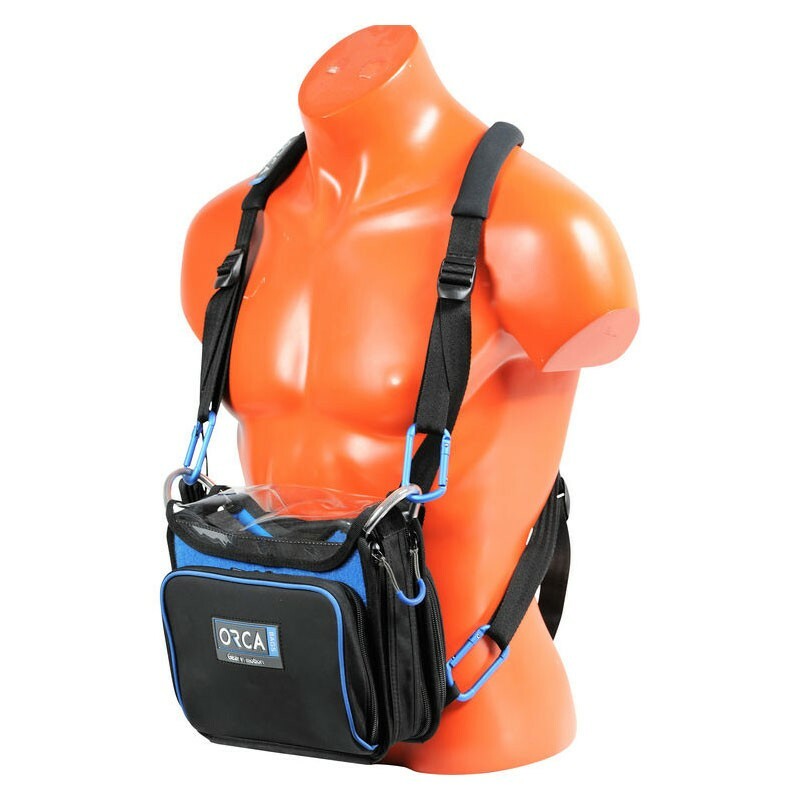 The OR-270's sturdy internal structure provides maximum protection during mobility.